Are you searching for a quick study on DHEA? Here are some fast facts! 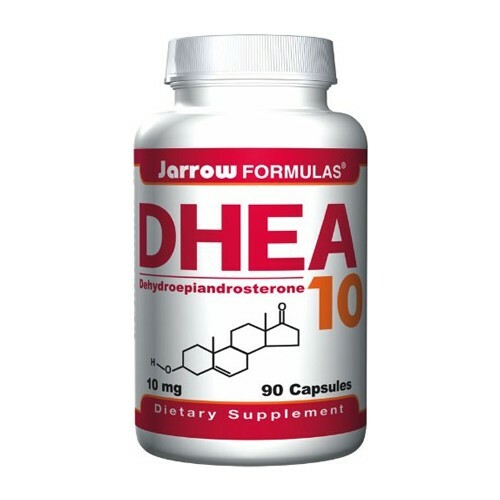 DHEA has been available for almost fifteen years. 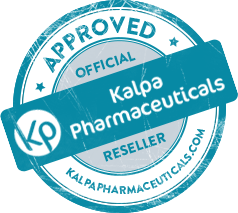 It was originally sold as a hot testosterone booster in the 1990s, for very steep prices at premium stores like GNC. When the original marketing gleam of “Feels like Deca!” wore off, it found a home in pharmacies as a mild testosterone booster, designed to help foster hormone production in the body. A lot of people made a lot of money off DHEA, and in the end it became just another product on the drug store shelf. DHEA is actually an androgen. 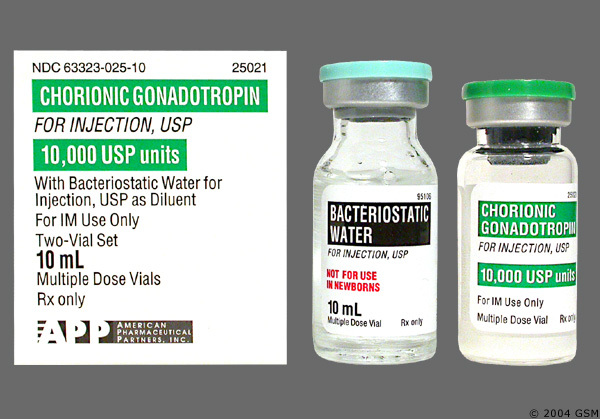 It is present in high quantity in the bloodstream, and is produced by the adrenal glands. 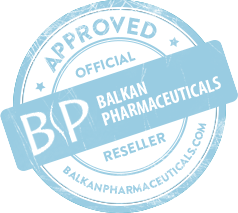 It doesn’t build testosterone, but it is one of the building blocks used in the process of testosterone production. When you reach age 30, your body’s natural DHEA levels begin decreasing at a rate of 3 percent per year. By the time you reach your 60s, you will be flirting with a range that sits in the single digits. DHEA performs very inconsistently in human clinical studies. In some, people lose body fat. In others, they do not. The fact that it performs differently is one of the reasons it is still available, and still a big question mark. In both men and women, MRI results of elderly patients given DHEA show muscle gain and fat loss. The results in younger patients, with higher natural testosterone and metabolisms, are far from being this clear, however. 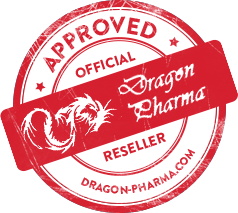 DHEA has been proven – and consistently, actually, to allow bodybuilders to enjoy better insulin sensitivity. This means that those taking it may enjoy being able to consume more carbohydrates during the day, and look leaner despite this. 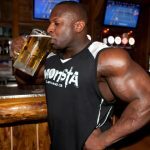 Sugar sensitivity, and the ability of insulin in the body to be dealt with, is a major source of stress and conflict in the bodybuilding world, particularly in light of how many amateur and bodybuilders are now using both insulin and growth hormone in their steroid cycles. DHEA plays a role in the smaller clinical studies, but its effects upon grown men running standard bodybuilding steroid cycles are still very much unknown. DHEA affects several different hormones in the body. Both testosterone and estrogen are affected in both males and females. Young males who use DHEA run the risk of developing Gynecomastia from the elevated estrogen levels that DHEA does cause. 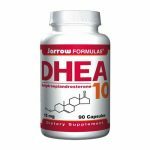 The bottom line is that DHEA is a compound which is present in the body, and does play a minimal role in the muscle building process. 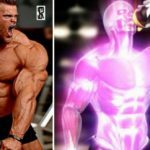 It’s been marketed for over a decade as the next big thing, but inconsistent studies and a real lack of an actual identity have prevented it from taking off in mainstream bodybuilding use. Perhaps it will have a starring role in the future, or maybe it will fall by the wayside with so many supplements that have come before it. 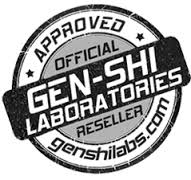 Whatever its eventual fate, it’s lasted longer than hundreds of compounds perhaps being perhaps the most inconsistent and misunderstood compound out there!